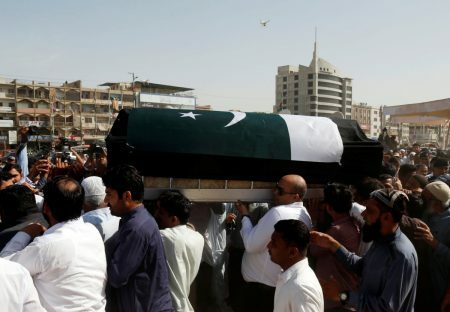 Two journalists from Pakistan have been exploring what her death means for the Pakistani community here and abroad. In the school shooting in Santa Fe in May, one of the 10 people killed was an exchange student from Pakistan. 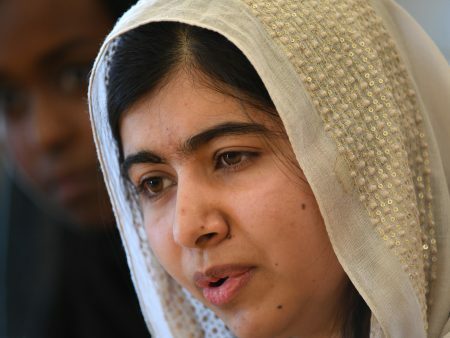 Her family told reporters that they thought their 17-year-old daughter Sabika Sheikh would be safe in the United States. 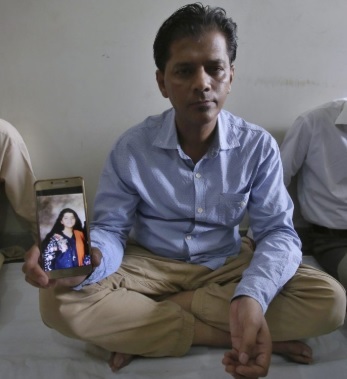 In Houston this summer, two journalists from Pakistan have been exploring what her death means for the Pakistani community here and abroad. Eisyan Bibi Baloch with Radio Pakistan and Shahnila with Suno FM Radio Network in Quetta share what they learned below. 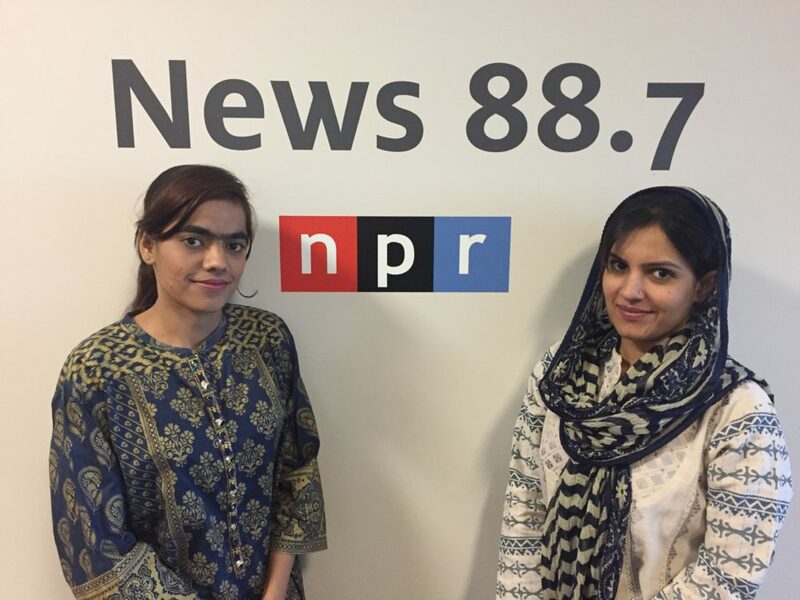 Eisyan Bibi Baloch with Radio Pakistan and Shahnila with Suno FM Radio Network participated in the U.S.-Pakistan Professional Partnership in Journalism at Houston Public Media. Sabika’s family wants her to be remembered. Baloch talked with Farah Sheikh, Sabika’s mother in Karachi. She told Baloch that she’s devastated by her daughter’s death. She said Sabika was “my world” and that her world is over with her death. Sheikh also told Baloch that students like Sabika are the “cream of our country” and so her death is a big loss for all of Pakistan. Sheikh wants a law passed with her daughter’s name on it, to help stop this kind of gun violence. 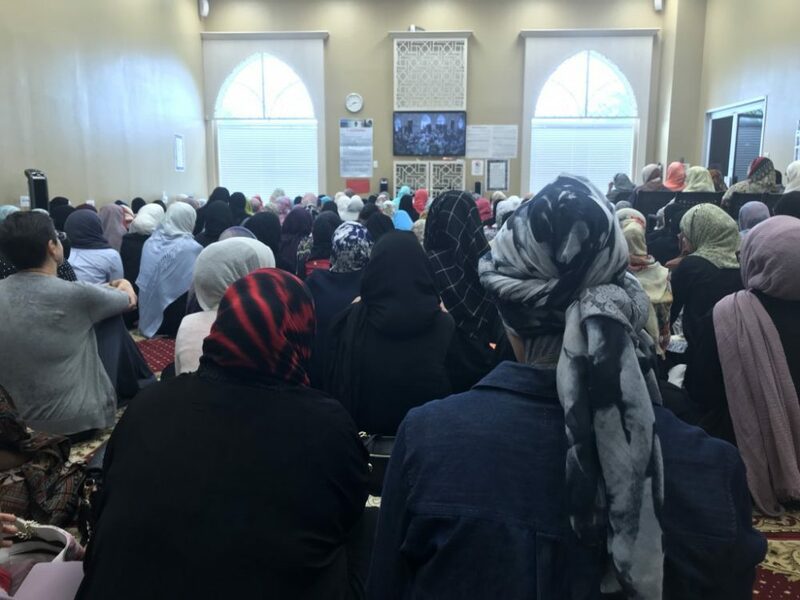 The Islamic Society of Greater Houston held a funeral for Sabika Sheikh in May after the 17-year-old Pakistani exchange student was killed in the Santa Fe school shooting. “A terrorist act.” M.J. Khan, who is the president of the Islamic Society of Greater Houston, said that crimes happen everywhere in the world, including Houston and places in Pakistan. Still, Khan denounced Sabika’s killing. 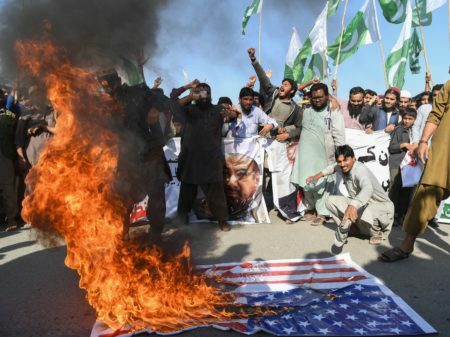 “We look at it as a terrorist act and we strongly condemn it and we hope that authorities take appropriate action, so that such incidents are not repeated,” he said.